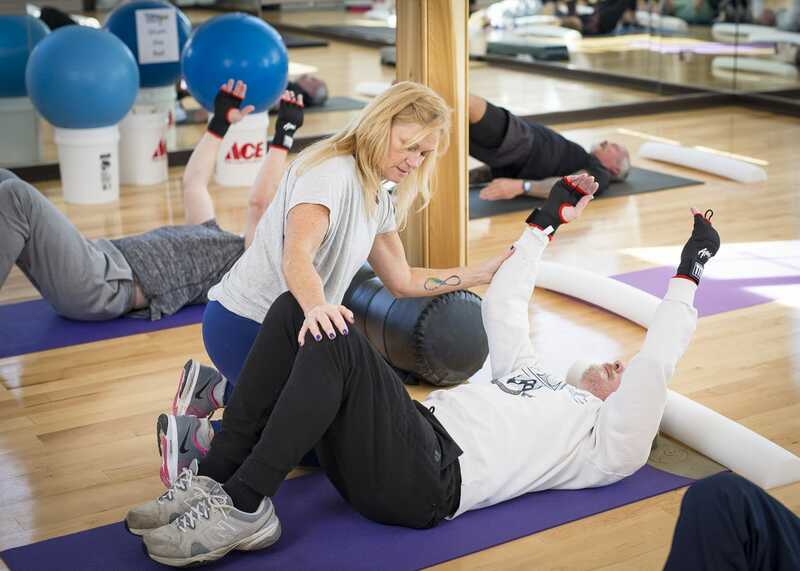 In addition to regularly scheduled group fitness classes, The Neurobalance Center offers one-on-one and small group personal training. Our instructors provide personalized, hands-on training in Tai Chi, Yoga, Pilates Reformer, Boxing, Cycling, Balance Ball and Power Plate. Personal training helps participants improve strength, flexibility, balance, coordination, gait and range of motion. 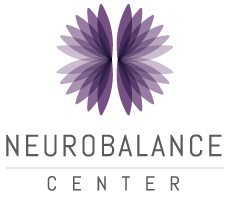 At The Neurobalance Center, we put fitness and wellness to work to help our participants live their best lives. Participants learn how to train their bodies and brains in ways that make daily living less challenging and more manageable. “Empowering” is a word we hear a lot. In addition to regularly scheduled group fitness classes, The Neurobalance Center offers one-on-one and small group personal training. Our instructors provide personalized, hands-on training in Tai Chi, Yoga, Pilates Reformer, Balance Ball and Power Plate. Personal training helps participants improve strength, flexibility, balance, coordination, gait and range of motion. Duets classes deliver the benefits of personalized Pilates Reformer training in a two-on-one format. Our expert personal trainer will guide you and another participant through these focused sessions, which are designed especially for individuals like you. Work alongside your Duets session partner to improve movement, build muscle strength and enhance range of motion.